Google Chrome plans to distrust Symantec, GeoTrust, Thawte SSLs. 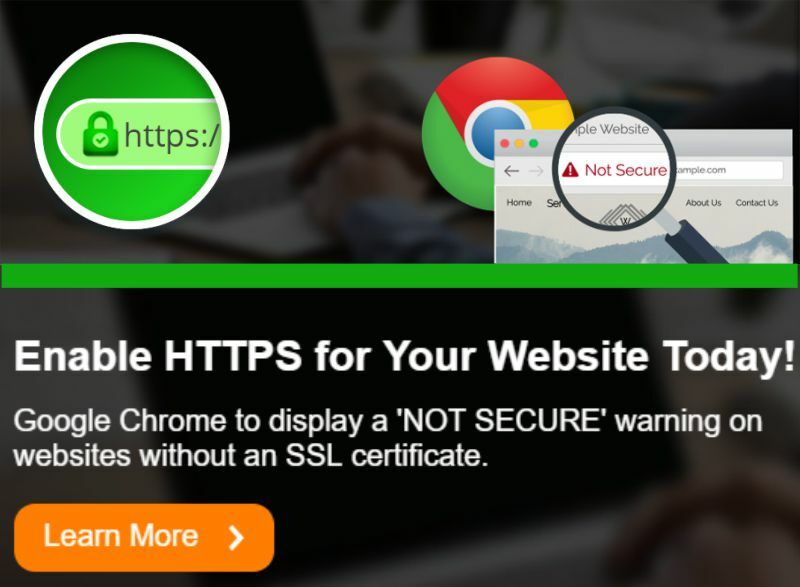 Switch to a trusted SSL. Call 604-377-9917 to discuss security concerns of your website.